VOTE NOW: Should Trump Shut Down The Southern Border? 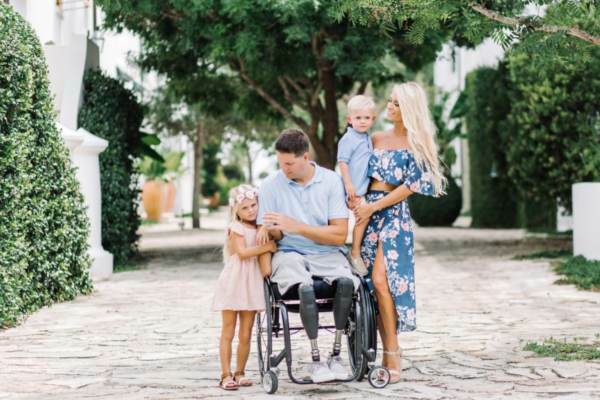 Pingback: Deranged leftists have been sending triple-amputee veteran Brian Kolfage mountains of abuse after he was trashed by the Daily Beast, Jimmy Kimmel, Alyssa Milano and other high-profile liberals. | Welcome to Hummingbird027's page. Come visit me @ www.